Denmark has been voted as one of the happiest countries in the world for over 40 years in a row. Countless articles and studies have been devoted to discovering the reasons why. But the results are always unclear. 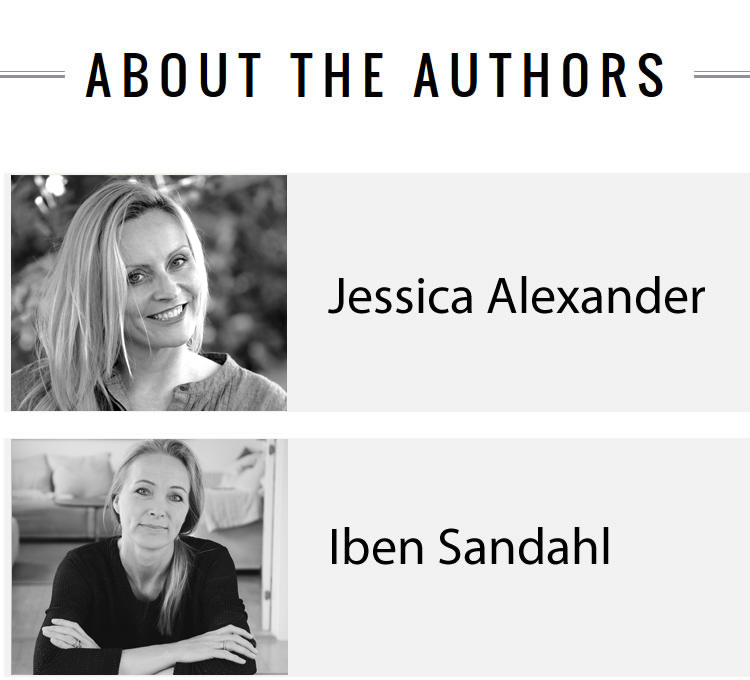 In this groundbreaking book, respected Danish psychotherapist and American author Sandahl and Alexander claim to have uncovered the real secret of the Danes´ happiness. And it is, quite simply, in their upbringing. 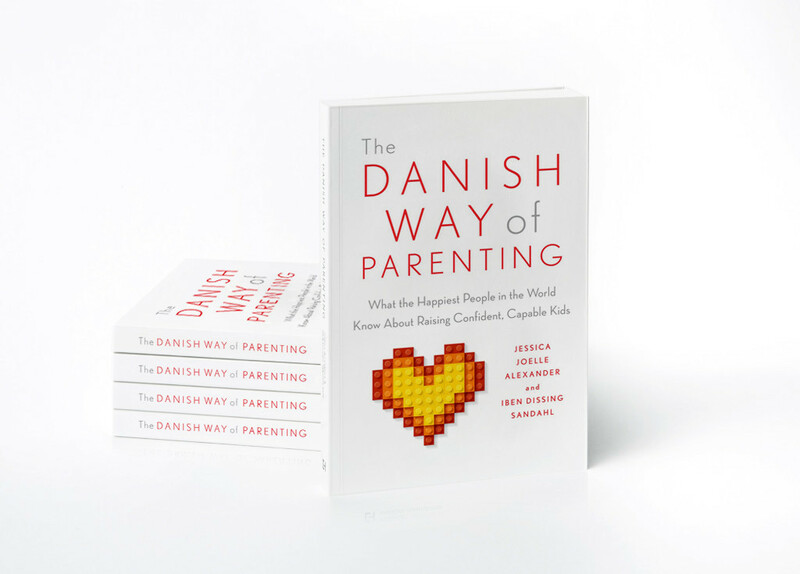 Danish parents raise happy children who grow up to be happy adults who raise happy children and the cycle repeats itself. Sandahl and Alexander ask the reader to remove their “cultural glasses” for a moment and try on a “Danish way” of seeing things and then take a look at the world around them. Can anyone improve their well-being and cultivate the happiest children in the world in their own backyard? The answer is yes!